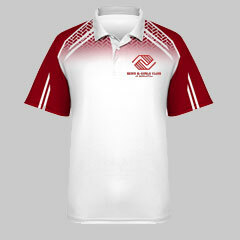 Represent your business with pride in customized apparel. 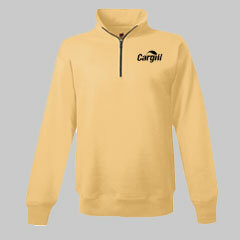 Rain or shine, represent your business with pride. Customized tees for all your needs. 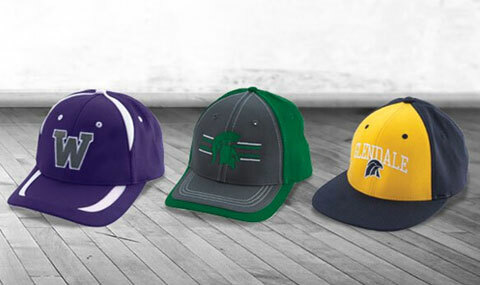 Promote your business with custom hats. A professional polo that will never fade. A comfortable way to represent your business. 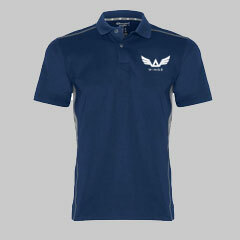 Look professional in moisture-wicking polos from Champion. 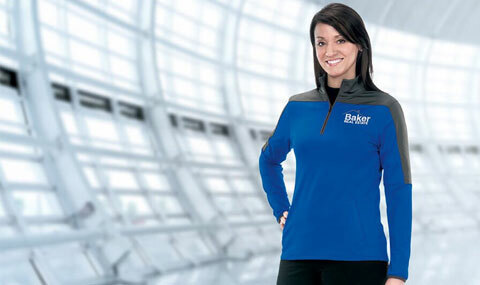 Outfit your entire staff in corporate apparel from Champion Teamwear! Shop our selection of polos, jackets, dress shirts and duffle bags. Let us help you create custom looks by adding your logo and more.